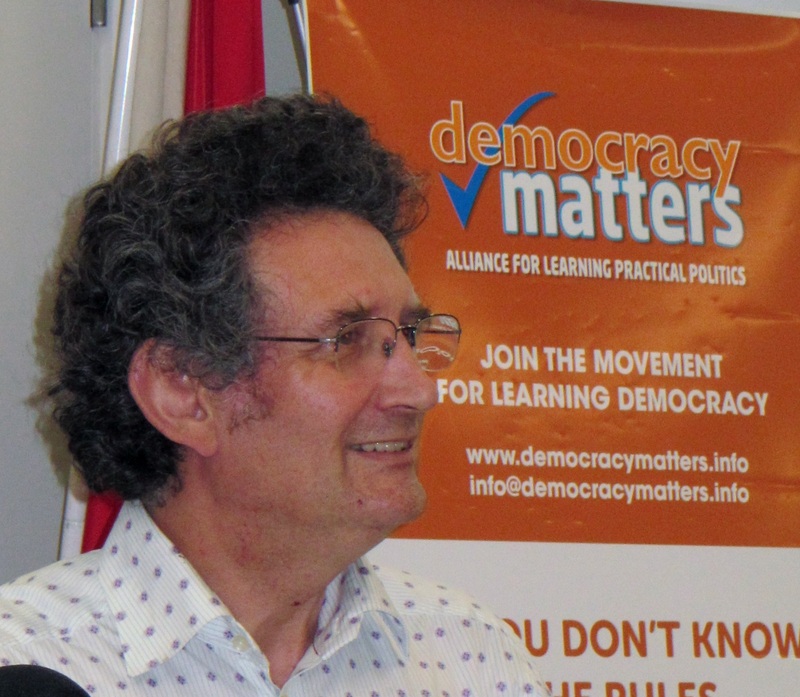 Today we have a guest post from Titus Alexander, founder of Democracy Matters. He can be reached at titus [at] democracymatters [dot] info. President-elect Trump made 560 false statements during his campaign, according to Toronto Star journalist Daniel Dale and Factcheck.org. Professor Jay Rosen of New York University reflected on the ‘retreat from empiricism’ in politics and the press from Bush to Trump on Pressthink.org. Experts do get it wrong. They disagree. They debate facts and what they mean. But the fundamental principle of honest inquiry is as important in politics as it is to physics. Researchers must challenge ‘post-truth’ politics to ensure that public debate is grounded in evidence. Many of the issues which fueled Donald Trump’s election and the vote to leave the EU are linked to globalisation – increased competition, the loss of jobs to low cost countries, immigrants and automation. These changes may have produced material benefits for many, but those left behind do not have access to analysis or advocates to create policies which served them. The winners wrote the rules, but the losers had the voting power to call a halt. Industry can afford to commission research to develop the models and methods driving globalisation. Equations such as the Black–Scholes formula (1973) helped to accelerate global financial markets, while the equally rigorous epidemiology of inequality by Richard Wilkinson et al. has had little influence on policy. Democratic practices and values cannot be taken for granted. Education institutions could do more to embed collegiate, democratic processes in their learning, teaching and governance, as well as relationships with their local communities. There are profound problems with our political systems. Universities can foster innovation and research into new forms of participatory politics and governance, such as documented by Participedia, a global initiative by the Kennedy School of Government at Harvard and the Universities of British Columbia, Westminster, Alberta and Toronto. Historically political education has been more concerned with analysis than with action. Yet a full century ago, John Dewey argued in In Democracy and Education that education should bring people “into touch with the problems of the day” so that they do not “become blindly subject to a fate imposed upon them.” Educators have a responsibility to equip the less powerful and marginalised with the means to understand and influence their world, so that they can participate in politics as equals. Titus Alexander’s book, Practical Politics: Lessons in Power and Democracy, aims to show why and how education needs to include practical politics. It is published by Trentham/UCL IOE Press and can be ordered from Amazon or other book stores (in the USA from 1 January 2017). Educators can get inspection copies from the publisher here.